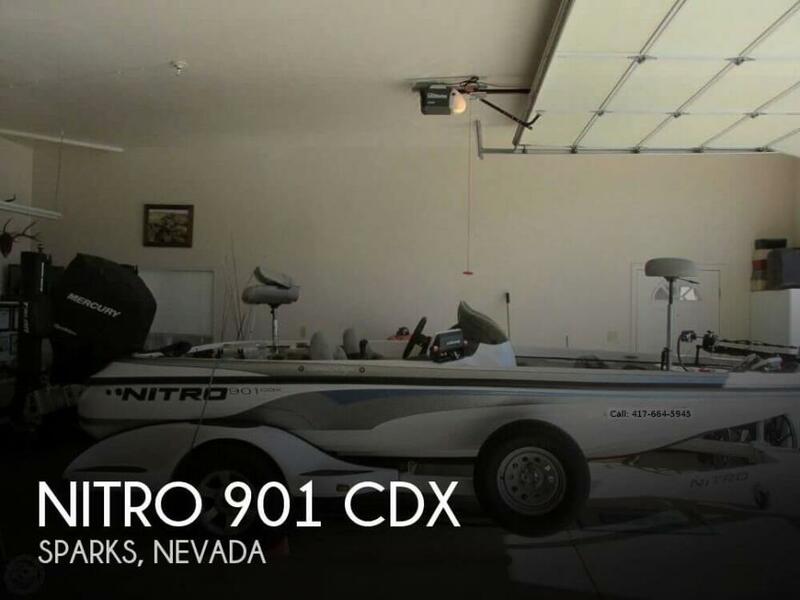 As you can see from the pictures this one owner 2005 Nitro 901 CDX is in great shape. Per the seller and only owner, it has been well maintained and everything is good working order. When not in use it has always been kept in the garage since new. Stock #165313 One Owne, Dual console with 200 Optimax with breathable cover! Ready for tournament fishing! HDS-9 GEN 3 with side & down scan and HDI-7 on the bow! 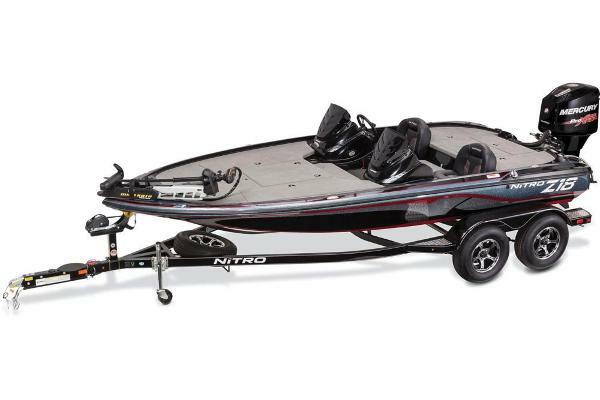 If you are in the market for a bass boat, look no further than this 2005 Nitro 901 CDX, priced right at $27,800 (offers encouraged). 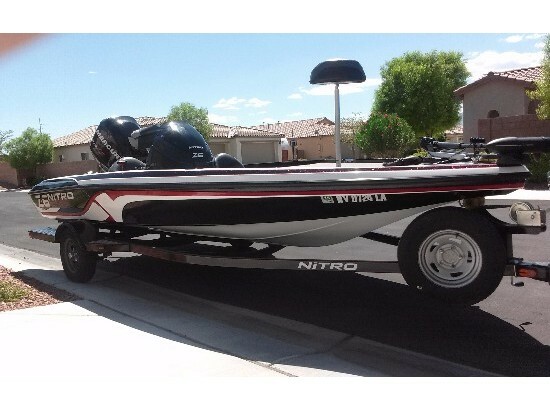 This boat is located in Sparks, Nevada and is in good condition. She is also equipped with a Mercury engine. Reason for selling is no longer using. 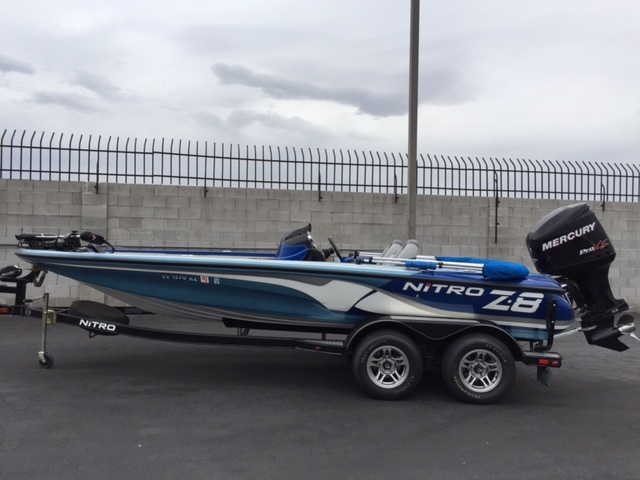 2015 Nitro Z-9 by tracker. 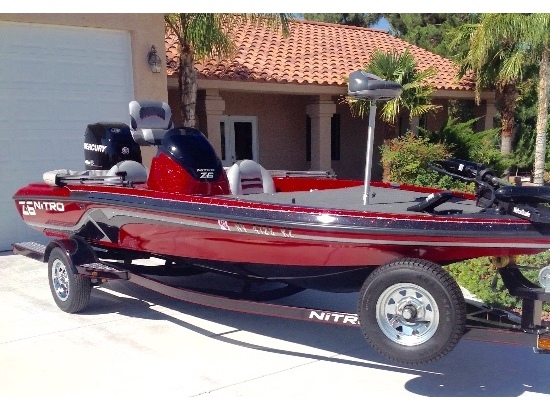 Competition bass fishing boat. 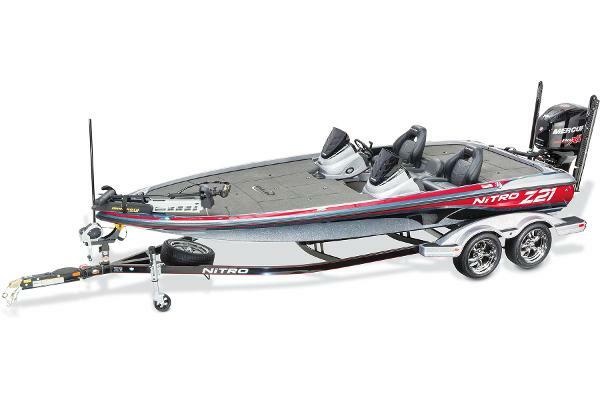 250 hp Mercury XS. 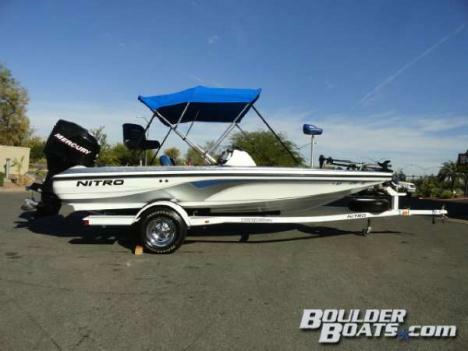 Beautiful boat and matching trailer with disc brakes. Boat will do 70mph. Lots of storage. Many many options feet free to call for info at 702-596-5900. I have the title in hand. Priced to sell at $36,000. 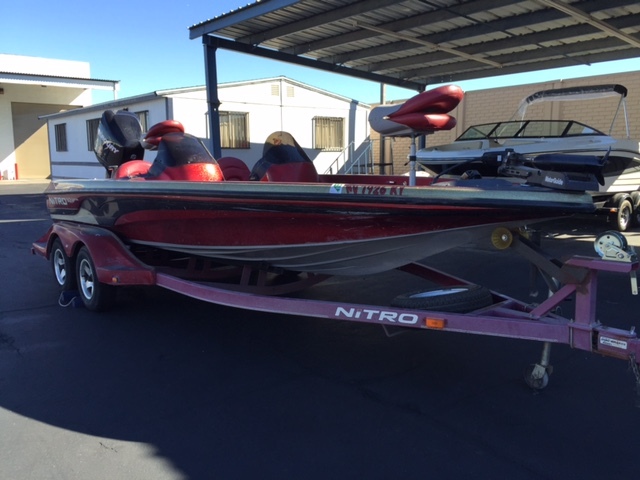 2000 Nitro 9 Series 929 CDX, This boat has a 2011 Mercury 225 hp Four Stroke. The boat is in really good condition with a much newer motor. Live well, trolling motor, tandem axle trailer. 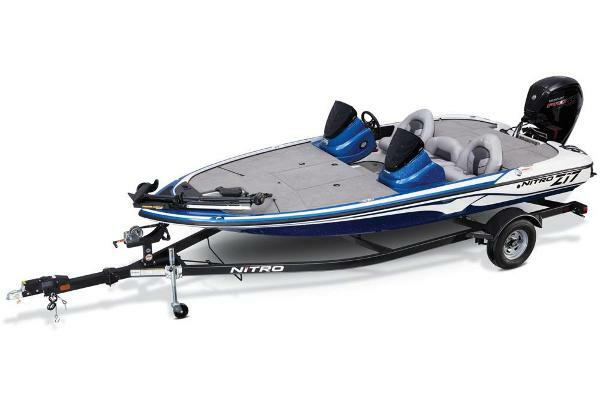 Priced very well for boat with newer motor. Call or come by our showroom and take a look! 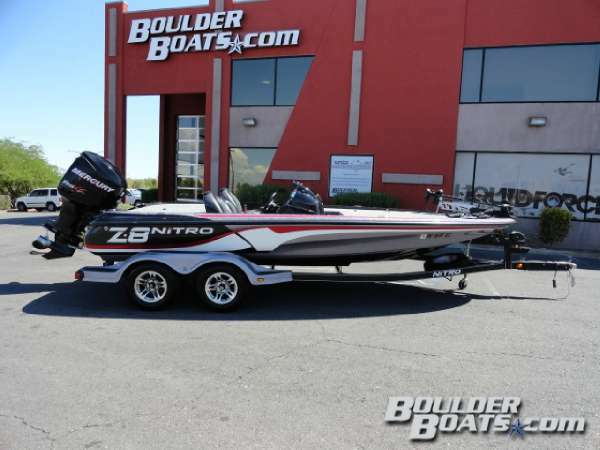 2012 Nitro Z Series Z-8, This is a beautiful boat in showroom condition! 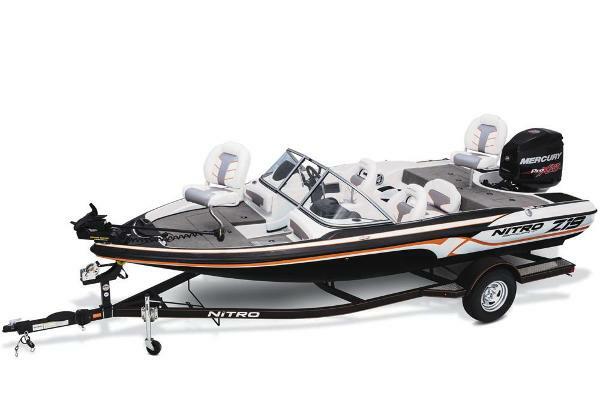 Powered by a Mercury 200 Pro XS 4 stroke. 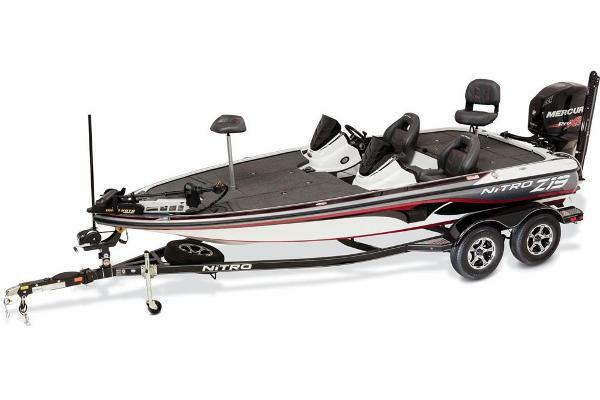 Includes a Motorguide trolling motor, 2 Lowrance Fish Finders, boat and motor cover, 4 bank charger and much more! Come by our showroom on Boulder Highway in Las Vegas and take a look!